San Diego has a number of coffee roasters and you can try their goods at area restaurants, farmers markets, and in the on-site cafes that accompany most of the roasting locations. 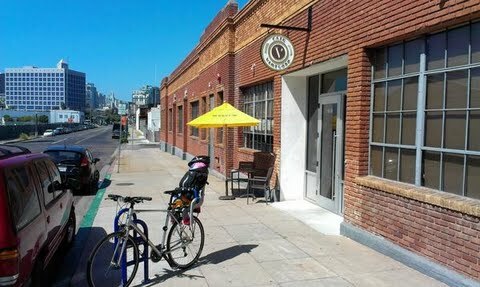 Two of my favorite roasters, Cafe Virtuoso in Barrio Logan and Bird Rock Coffee Roasters (BRCR) in Bird Rock, also offering complimentary cuppings on Friday mornings for those interested in learning more about coffee and roasting. 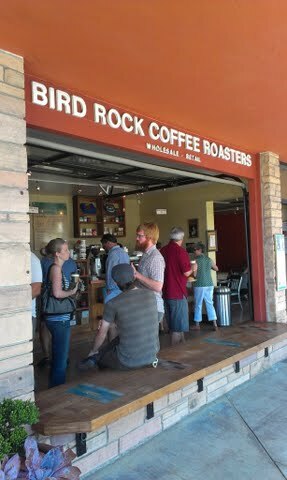 BRCR was named the 2012 Micro Roaster of the Year by Roast Magazine and features an open-front cafe on La Jolla Boulevard that is both cozy and sunny. The staff is very friendly and there is a near-constant line at the counter. Whenever I head to La Jolla along the coast I stop by on my way and sit for awhile to relax. 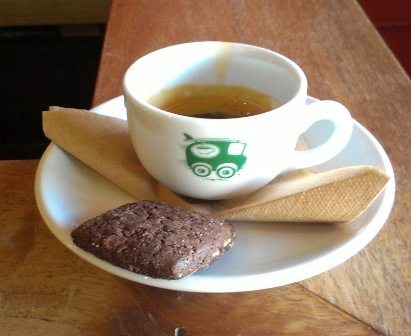 Cafe Virtuoso has a focus on sustainability while providing great tasting coffees and teas. Their coffees are organic and certified fair trade so you can enjoy both good flavor and good karma while enjoying your morning (or afternoon) cup. You can find Cafe Virtuoso at the Little Italy Farmers Market on Saturday mornings as well. To reserve a spot for either cupping call ahead. 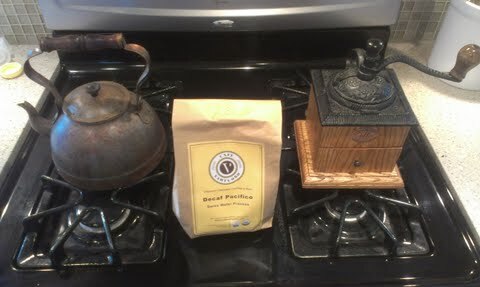 You can reach Cafe Virtuoso at (619) 550-1830 or Bird Rock Coffee Roasters at (858) 551-1707. Call by Thursday at the latest but earlier in the week is better to increase your chances of snagging a spot.